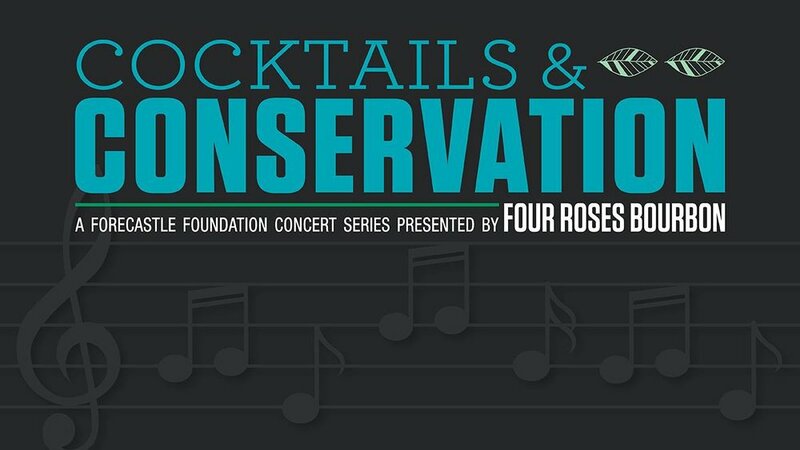 Join us for the launch of The Forecastle Foundation's concert series, Cocktails & Conservation, with the Louisville Orchestra's own Teddy Abrams as he previews his Forecastle Festival set: Teddy Abrams and Friends. Those who know and love the Forecastle Festival's giant art wall, will be thrilled to learn that our resident artist, Petersen Thomas, will be painting imagery of the musicians playing throughout the evening. At the end of the night, the art piece will be auctioned off with other exciting items and experiences during our silent auction. A limited number of tickets will be sold for this event! Tickets are available to the public starting Friday, May 26 and will be sold at two levels: $35 General Admission and $60 VIP, which includes a Four Roses Bourbon tasting and appetizers provided by Butchertown Grocery in Lola's private room. Proceeds benefit both The Forecastle Foundation and The Louisville Orchestra. Doors open at 6pm. Music at 7pm. Seating is Limited.